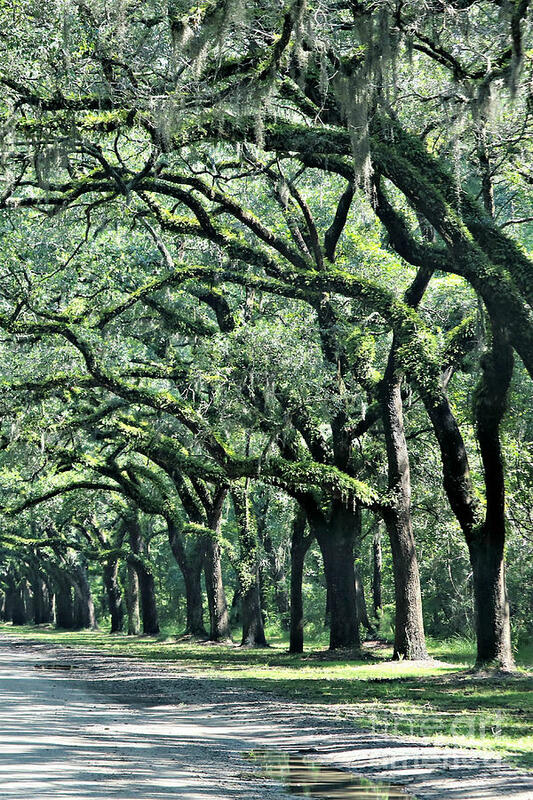 Wormsloe Georgia No. 7668 3 Of 3 Set Color is a photograph by Diann Fisher which was uploaded on September 2nd, 2018. 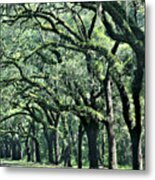 "Wormsloe Georgia No. 7668 3 of 3 Set Color" by Diann Fisher One in a series of triptych photographs taken at Wormsloe State Park in Georgia. 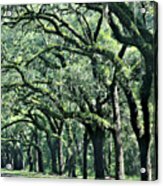 This image of the gorgeous live oaks gracing the Wormsloe driveway has been split into three sections: Triptych images - Left (1 of 3), Center (2 of 3) and Right (3 of 3). 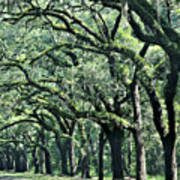 This is the right side triptych image print, or 3 of 3. Nice creation and excellent texture.